You can find out all you need to know about our insurance covers right here. 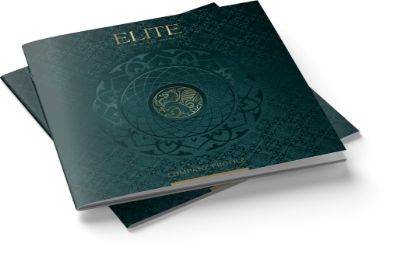 Browse through our brochures and documents and see for yourself how rewarding it is to be an Elite Risk Client. Click on the Download button below to view our digital version of the brochure. If you would like to know more, please contact your broker. 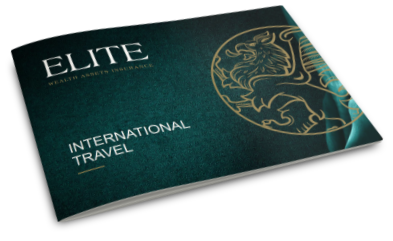 Click on the Download button below to view our International Travel packages. If you would like to know more, please contact your broker.